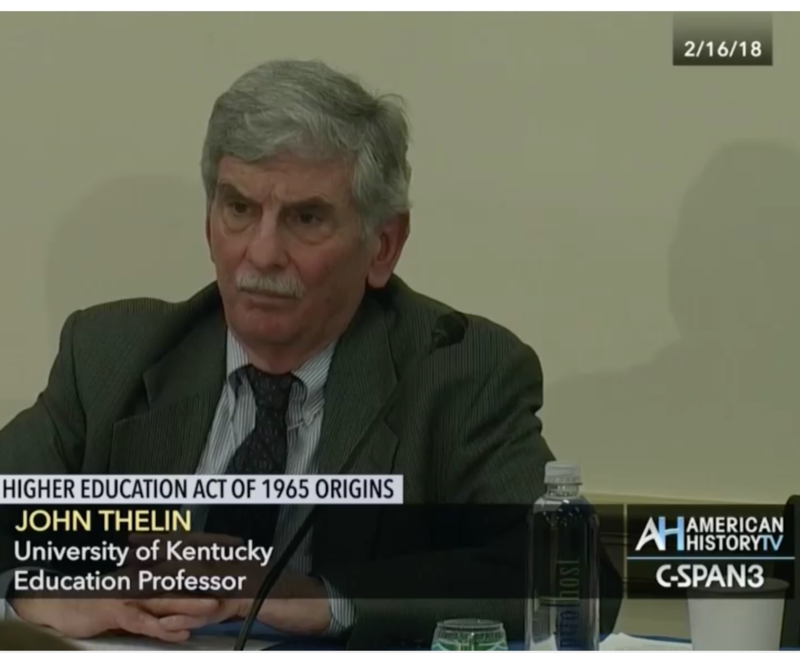 Dr. John Thelin delivered a Congressional briefing on the history of the Higher Education Act of 1965 on Friday, Feb. 16 in Washington D.C. C-SPAN has made it available to watch online. Thelin is a University Research Professor in the UK College of Education Department of Educational Policy Studies and Evaluation. He and fellow historian Dr. Patricia Albjerg Graham, the Charles Warren Professor of the History of Education Emerita at Harvard University, discussed the reasons for the original act and its impact on higher education. 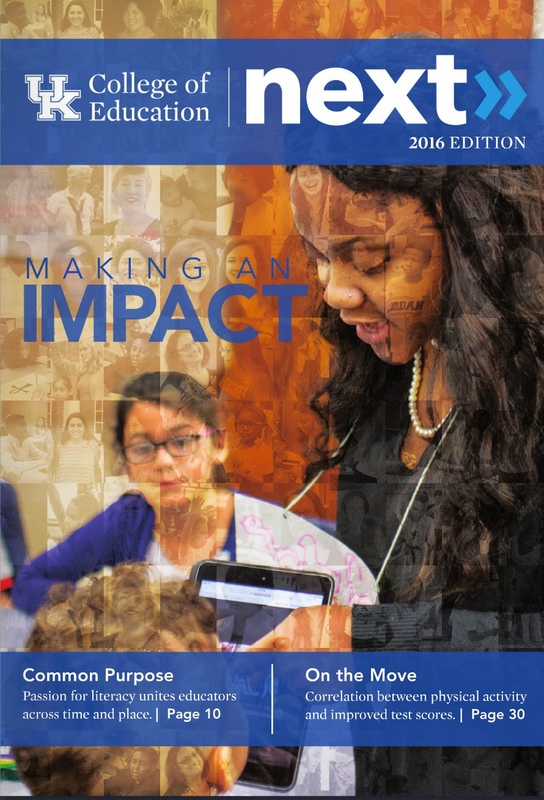 They examined how the federal government has helped to shape the structure and financing of higher education over the past half-century, reflecting on the implications of this history. The briefing was moderated by Arnita Jones, the executive director emerita of the American Historical Association. To learn more, visit http://nationalhistorycenter.org/congressional-briefing-history-higher-education-act/.